For rapid integration of call tracking data into your system, Delacon’s call tracking solution allows clients to access call reports either through HTTP requests or via FTP updates. 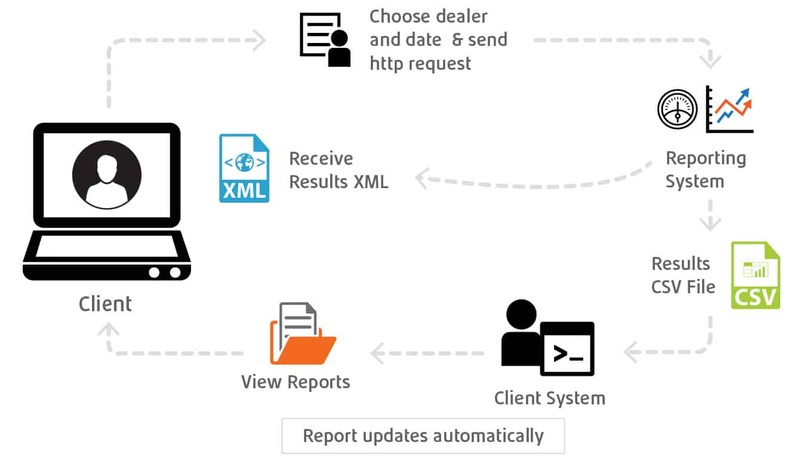 Delacon’s XML API sends the raw call tracking data in an XML format direct to your system so that you can customise the data into any format that you require. The XML format looks like this. In addition to Delacon’s standard XML API, we can feed live data into your system. This way your team will have access to call tracking data while they are on the call. As your operators are talking to new leads they will have on their computer screens such information as the keywords the customer typed into google, the landing page they called from and the incoming call number. Read more about Delacon’s XML API.